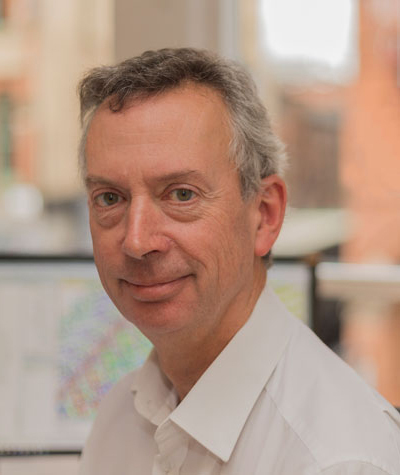 Phil joined FWP in 1997, achieving associate status in 2003. 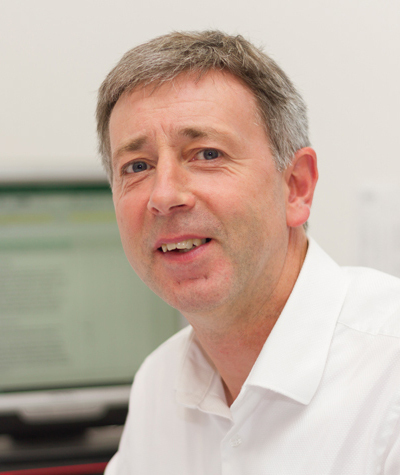 Having come from an NHS background Phil’s knowledge of healthcare design is extensive. He plays a significant role in the design process in this sector. His role also includes sports stadia, retail and commercial developments. Phil’s dedication and commitment to FWP is exceptional. 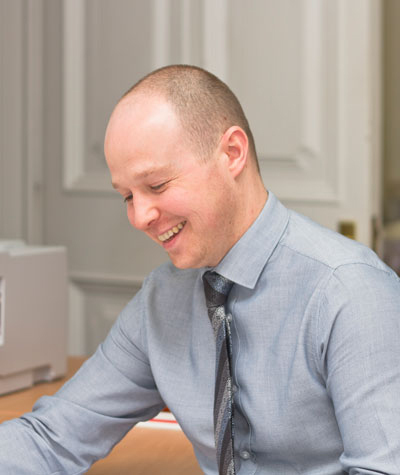 James joined FWP in 2006 having gained experience working within the residential sector. Whilst at FWP James has extended his client base and is very knowledgeable within the health and mental health sectors. 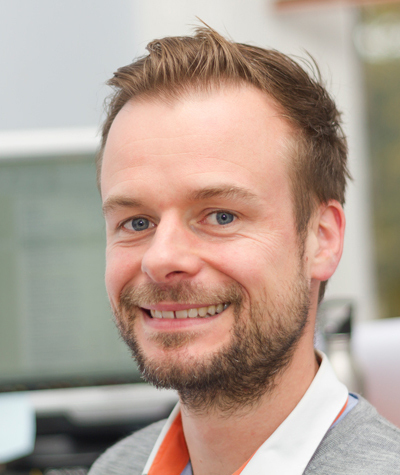 James is a committed member of the design team and ensures that the client’s expectations are met. 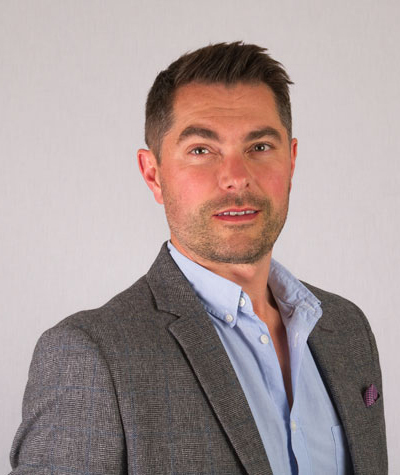 Richard joined FWP in 2000; he is an important member of the architectural team, having worked on many large-scale projects in the sport, leisure and retail sectors. As an illustrator, Richard’s role involves, amongst others, producing 2D and 3D visualisations & animations which help clients to visualise a project from the outset. 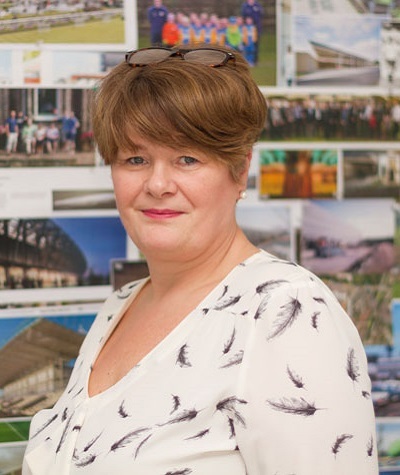 Kate has worked at FWP since 1998, and has evolved her job role to include Quantity Surveying and Project Management through that time. 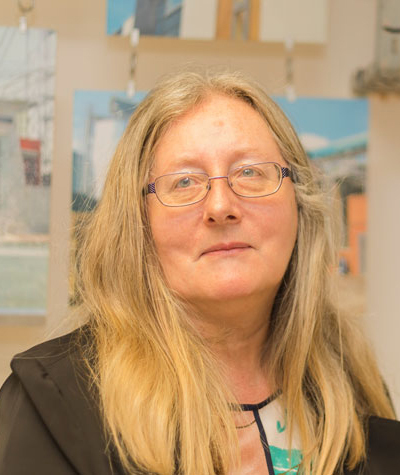 She gained partner status in 2008 and has worked on schemes in all sectors for public and private sector clients ranging from schools and offices through to racecourses, service stations and sensitive heritage projects. 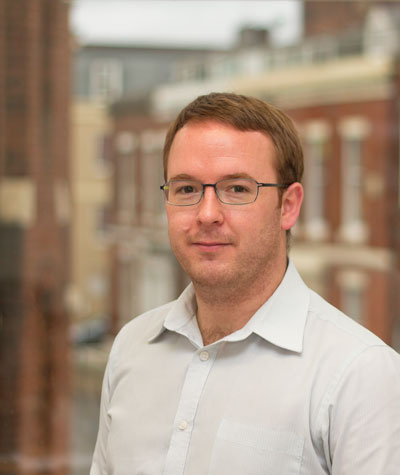 Gavin joined FWP to develop and implement a Building Information Modelling (BIM) adoption strategy, ensuring compliance with the Government’s maturity level 2 requirements by 2016. 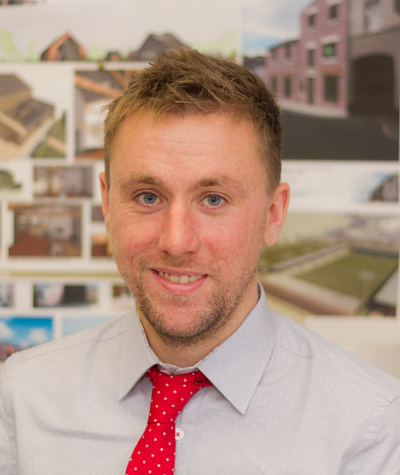 Gavin has experience delivering BIM projects across various sectors and has delivered lectures on BIM for the University of Central Lancashire. 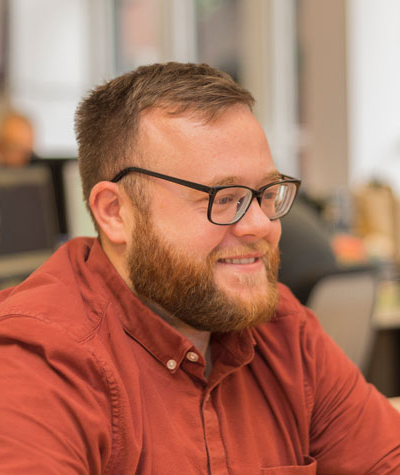 Having previously collaborated with FWP on various projects, Brad joined the team in February 2014 and is responsible for running the Manchester office. With almost 30 years' experience in the sports / stadia sector alone, Brad has gained a significant level of knowledge and a reputation for consistently delivering high quality, technical designs efficiently. 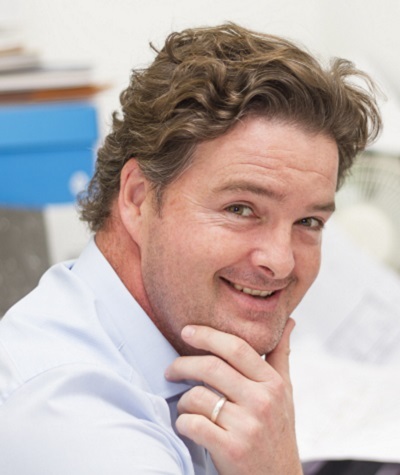 Andrew joined FWP in 2014 and has over 23 years experience in the architectural sector, including 15 years' experience of project management. Andrew has a strong knowledge and interest in construction, coupled with excellent design and detailing ability. Andrew is skilled in the production of specifications and has experience in the sports / leisure, pharmaceutical and commercial sectors; he is a diligent and valued member of our team. 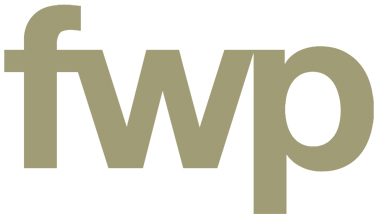 Brent joined FWP in 1988 becoming a partner in 2005. He is a well respected building professional, as well as having extensive experience as a building surveyor he has also developed his skills to be a very knowledgeable project manager and has developed a good understanding of design. 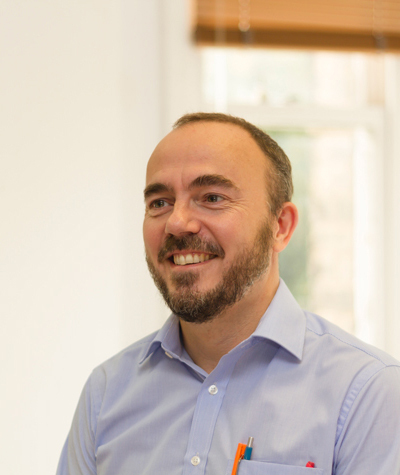 David joined FWP in 2006, and achieved associate status in 2013; he has played a key part in our continued good relations with the local health authorities where the quality and design of schemes have been earmarked as the bench mark for all future projects. His success in the private sector is equally impressive with numerous hotels, restaurants, sports facilities showcasing his designs. David is also a keen architectural photographer that has attracted a number of personal accolades, he keeps the website images up to date photographing all the completed jobs. He has worked on a variety of major sports, commercial and healthcare projects including hospitals, offices, banks, industrial and retail developments and sports stadiums. 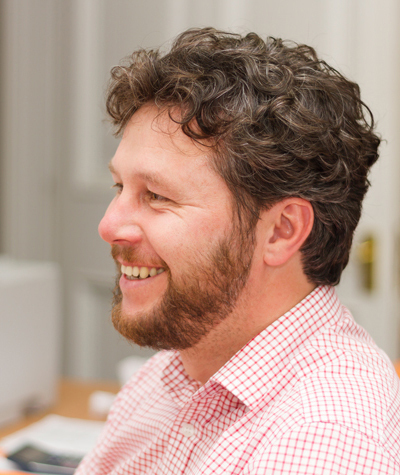 Matt has worked at FWP for a number of years as an Architectural Assistant. Neil has worked at FWP since 1994 becoming a partner in 2005. Neil is an excellent designer with a real understanding of the clients’ requirements. 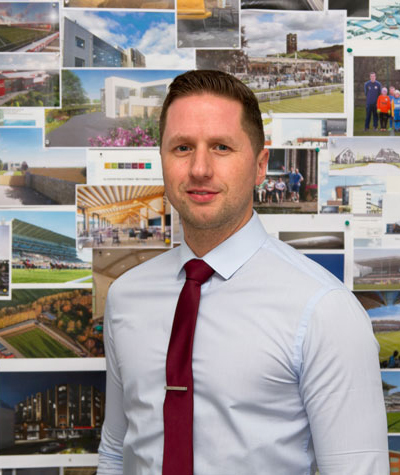 During his period at FWP he has produced innovative, workable and affordable designs developing a diverse portfolio with specialist knowledge of sports stadia design and master-planning. Martin has worked as a partner within FWP since 1993 after joining us the previous year. 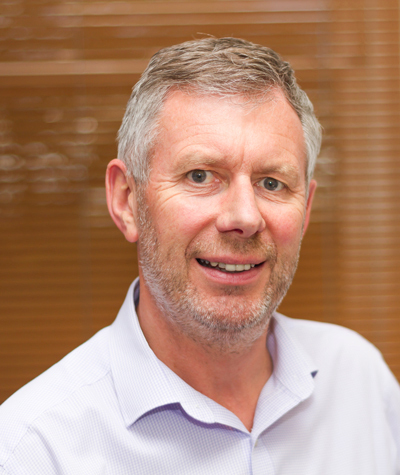 As Managing Partner, Martin has overall responsibility for the quantity surveying department. 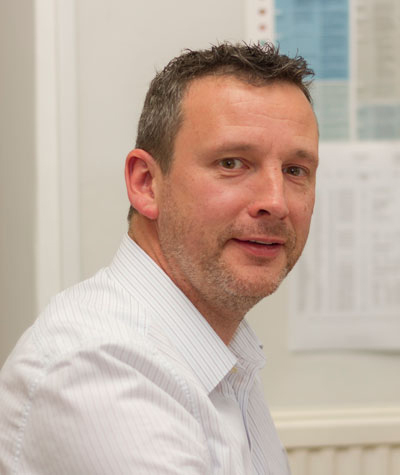 With his enthusiasm and commitment Martin has developed and nurtured many NHS, Local Authority and private sector clients over the last 25 years. 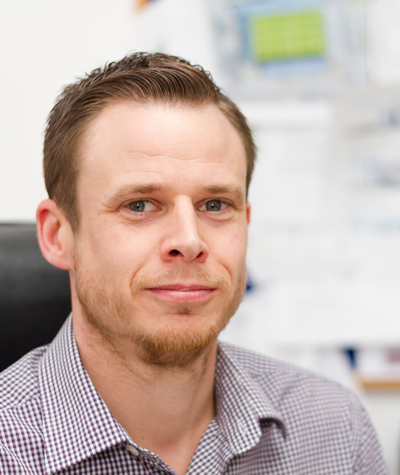 Nick joined FWP in 2005, as an Architectural Technologist. Over the years he has worked on some very prestigious projects, proving himself to have an excellent working knowledge of construction resulting in the progression to a skilled Project Manager. He is a committed team player with a broad understanding. 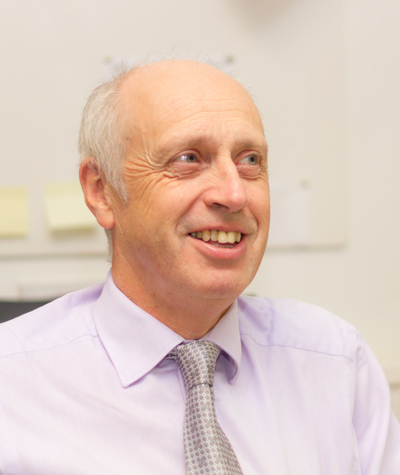 Gordon has worked at FWP since 1990 becoming a partner in 1995. 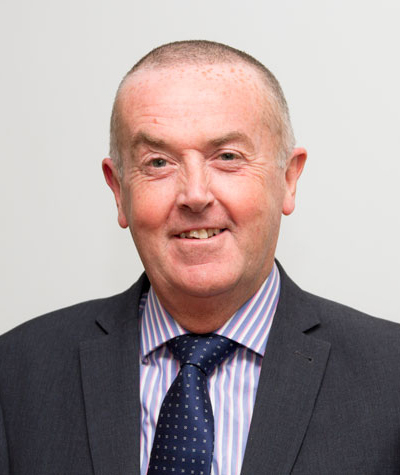 Gordon is very experienced in his field having gained extensive knowledge of construction procurement and project management throughout his career. He has worked on many multi-million pound projects in his dual role as cost and project manager. 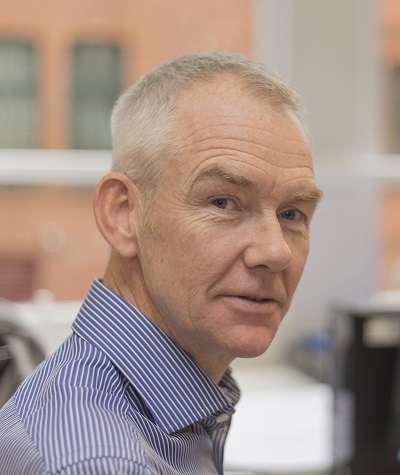 Brian joined FWP in 2009; he is committed to ensuring that clients are fully supported and guided through their projects, meeting their Construction (Design & Management) 2015 Regulations obligations and ensuring a dedicated personable service throughout. Paul achieved associate status in 2005 having demonstrated an excellent track record on the successful delivery of projects; he has a great technical knowledge, sound commercial judgement and is a good communicator. Paul works well and can be relied upon under pressure. 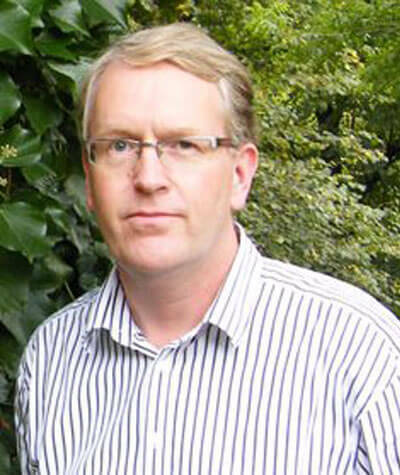 Paul has particular expertise in the mental health and leisure sectors. 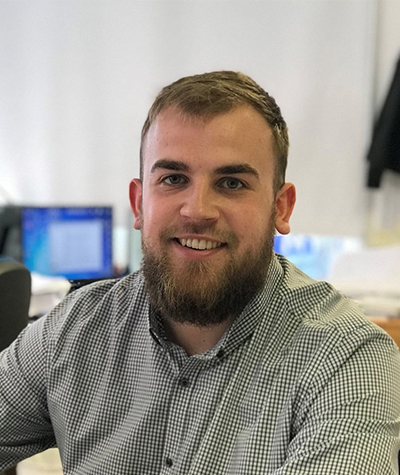 Having been employed within the construction industry for several years, Jonathan joined FWP in May 2010 on a part time basis whilst completing his degree at the University of Central Lancashire. During this time, he demonstrated great maturity and enthusiasm for his chosen career path along with a keen eye for detail. Upon graduating in August 2011 FWP offered Jonathan a full-time position and since then he has worked on many schemes from feasibility costs through to final account. He has gained extensive experience within the commercial, residential and health sectors specialising in mental health schemes. 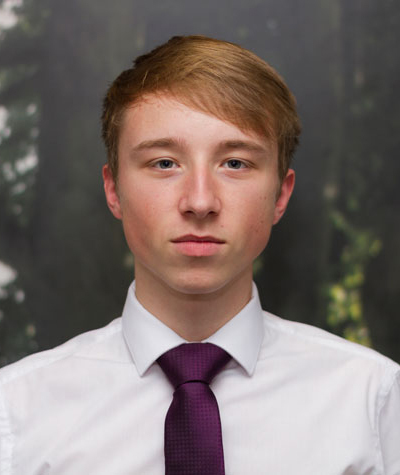 Jonathan is currently undertaking the RICS APC process and is aiming to be a chartered surveyor by November 2017. 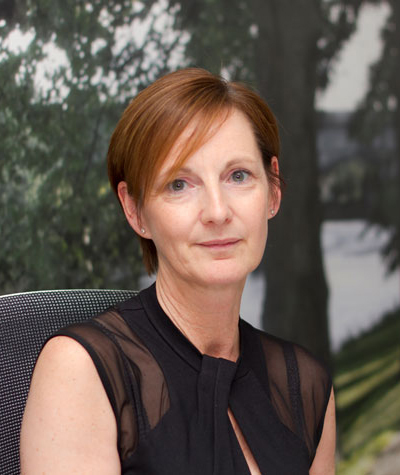 Karen joined FWP in 1995 during her time with the practice her flexibility of skills has seen her develop to Accounts Manager, in this role she works with both internal and external clients to monitor cash flow and business performance. 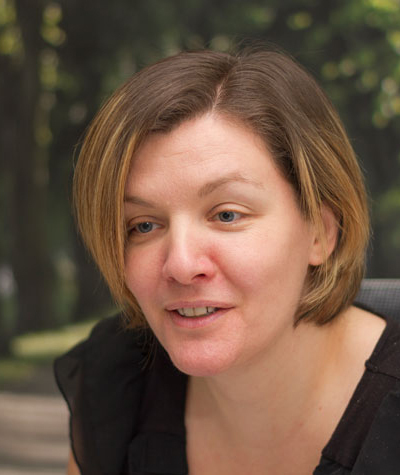 Over the years Karen has played an active role in the successful growth of the company. Chris joined FWP in 2014 to specifically bolster the technical capability of the already successful sports / stadia sector. Chris has over 25 years of AutoCad experience and has developed a high degree of skill and proficiency in the delivery of top quality production information. Chris has strong technical knowledge and has experience of a wide variety of projects in the sports / leisure, residential, education and healthcare sectors; his skill and enthusiasm is held in high regard. 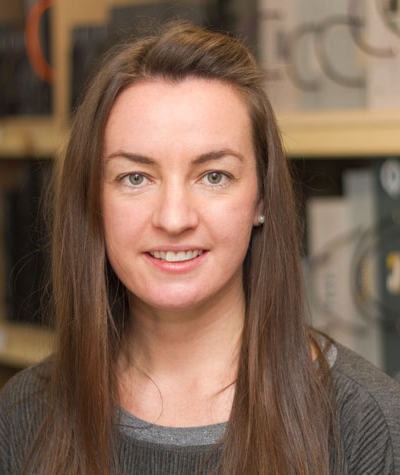 Kate joined FWP in 2006 and is now an accomplished member of the interior design team. Kate’s flair for design and dedication to work is excellent. Since joining FWP Kate has worked on numerous jobs broadening her design skills from healthcare to hotels and education to restaurants. Kate also manages all of FWP's social media, including the website, linkedin and twitter accounts. 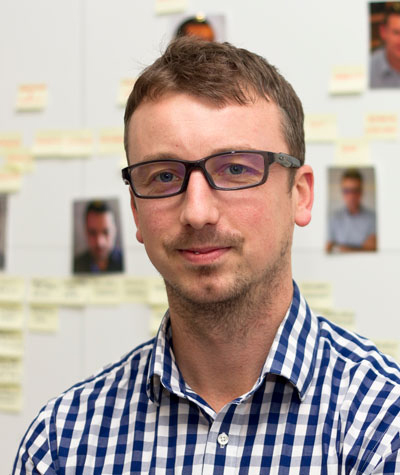 Mike joined FWP in 2008, during this time Mike has proved his excellence at the production of tender documentation. He has gained great knowledge whilst working on a variety of projects over the years; he is very approachable and will always investigate the best solution to any problem, both for the client and contractor. 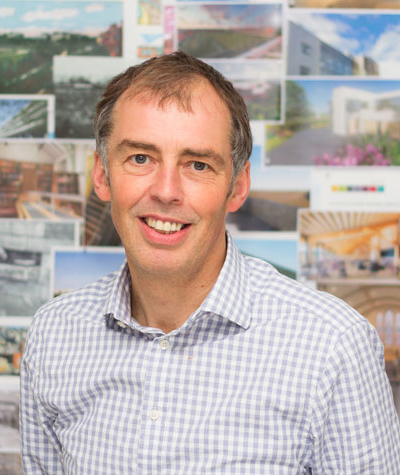 Paul joined FWP in 2012, since then he has shown great enthusiasm within many sectors, specialising in heritage, health, leisure and commercial projects. 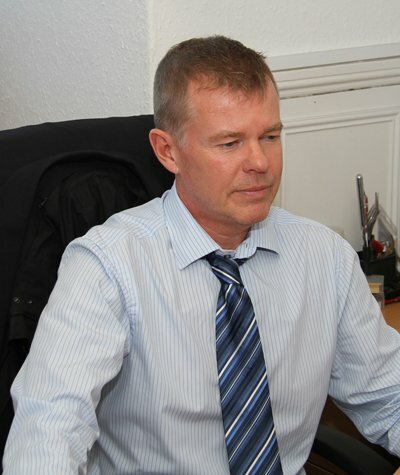 Paul is very experienced in his field having gained extensive knowledge of the construction industry over the years. Paul is extremely committed and has excellent communication and negotiation skills with a high level of integrity and moral belief. Lynda also performs the roles of Office Manager, Finance Manager and Internal Auditor within TRP. Daniel joined FWP in 1995; his resolute professionalism saw him attain associate status in 2005. Daniel has managed many multi million pound projects both on the private and public sector in his dual role as a project and cost manager. His expertise and knowledge spans over many sectors. Jonathan has recently joined FWP in September 2016, coming from a background spanning general contracting, local government and private consultancy. Jonathan has wide experience across all aspects of quantity surveying covering both pre and post contract services and has gained a reputation for professionalism over the years, working with other members of the team to ensure a projects success. 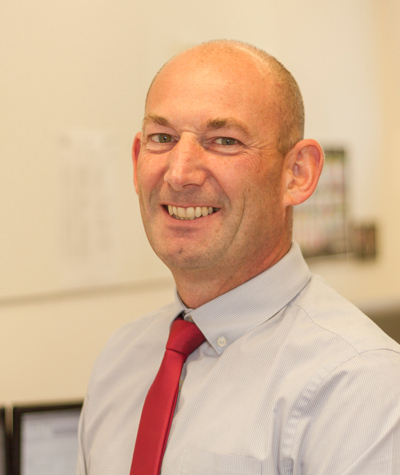 Andrew joined Blezard in 2015 following 15 years in the industry. He brings with him enthusiasm and a broad knowledge spanning many sectors. He designs and leads projects of various sizes. Andrew enjoys overcoming the challenges each project brings and balancing the need for sustainability with performance. 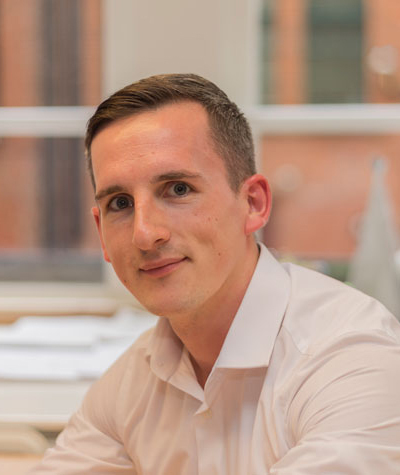 Michael joined FWP in 2014, initially as a 12 month placement student, before joining the team full time following completion of his architecture degrees at Liverpool John Moores University. 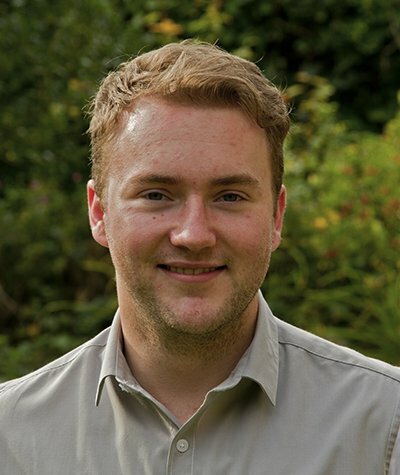 Michael is now undertaking an Advanced Diploma in Professional Practice in Architecture through RIBA North West, the final stage in becoming a qualified Chartered Architect. 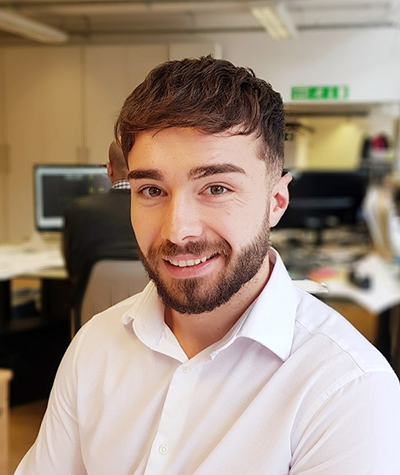 Whilst at FWP, Michael has gained invaluable experience developing his skills across a broad spectrum of projects He builds strong working relationships through direct client engagement and uses his creative talent to achieve the best possible design outcomes. 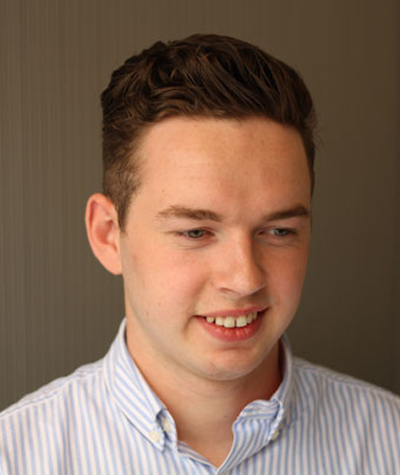 Sam is currently a part time student at The University of Central Lancashire studying Quantity Surveying. David joined FWP in 1991 as a partner. He is one of a handful of Chartered Surveyors who have dual membership of the RICS as both Building Surveyor and Quantity Surveyor. 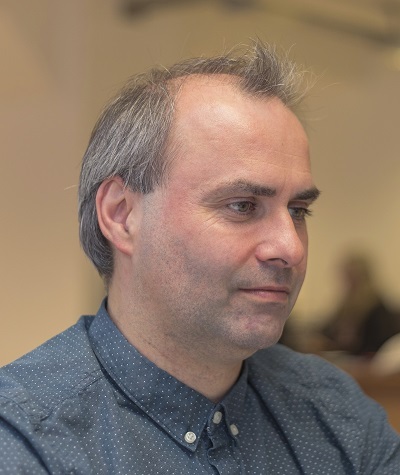 David has a good understanding of design, he works closely with the architectural team to achieve cutting edge, workable and financially viable proposals. 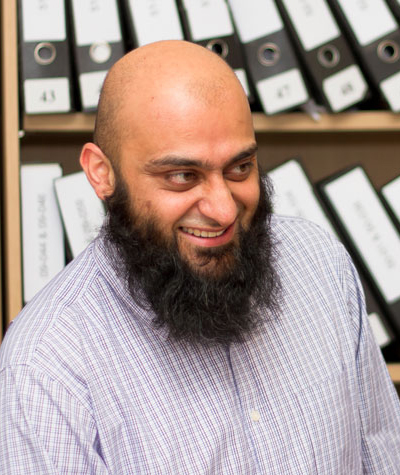 Idris is one of the longest serving employees for Blezard with a good understanding gained in the Building Services Industry over the years working on a variety of projects within sectors including healthcare, hotels and schools. Idris provides support to the engineers in the design process in terms of calculations and producing 2D and 3D CAD drawings. 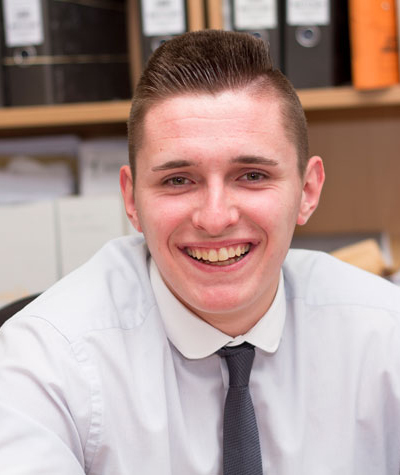 Ian has recently joined FWP and is studying towards an NVQ in Business Administration. 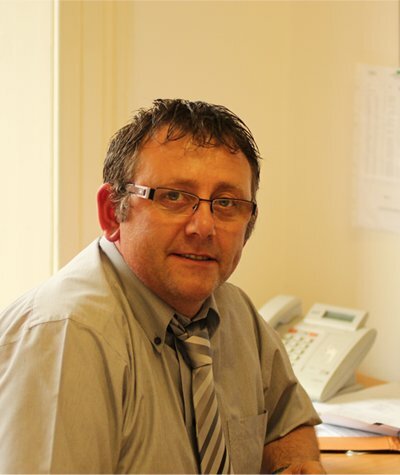 In his role, Ian will assist with all receptionist duties whilst at the same time developing his administrative skills. 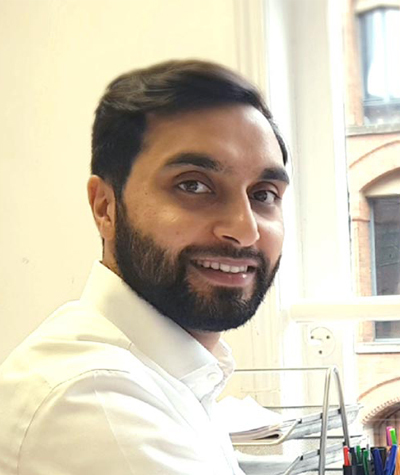 Guy came to FWP on his placement year from University in 2006 he demonstrated enthusiasm, knowledge and a great work ethic as a result FWP offered Guy a full-time contract on the completion of his studies. Guy has continued to expand his knowledge within the built environment; he has worked on a plethora of projects over many sectors. 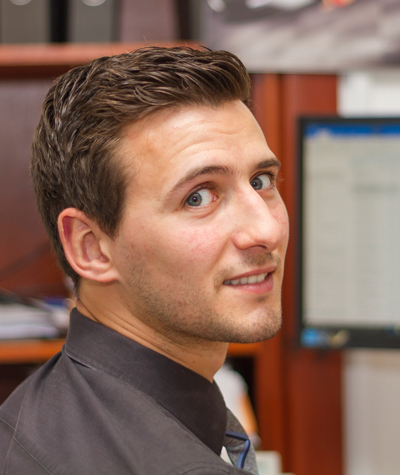 Ritchie works in our reception, he is incredibly organised and greets everyone with a smile. He provides support to our accounts & finance manager. Clare has been working in reception since 2002, she is very friendly and incredibly organised, she creates a warm and welcoming atmosphere for all our visitors. Clare is a very approachable member of staff who is happy to help at all times. Tracey joined FWP in 2016 bringing with her over 30 years experience in various administration roles. 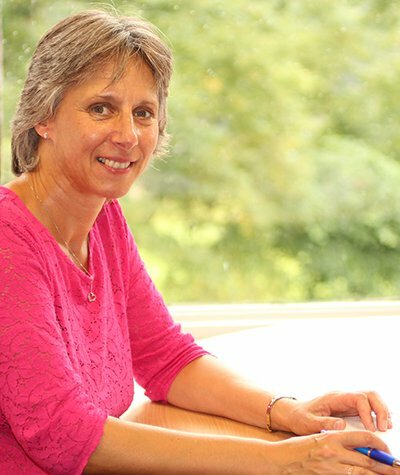 During this time Tracey has gained extensive knowledge of office working practices and is responsible for the day to day running of our office; implementing and managing procedures. Graham joined the practice in 2006 bringing with him a wealth of engineering experience in the building services industry. 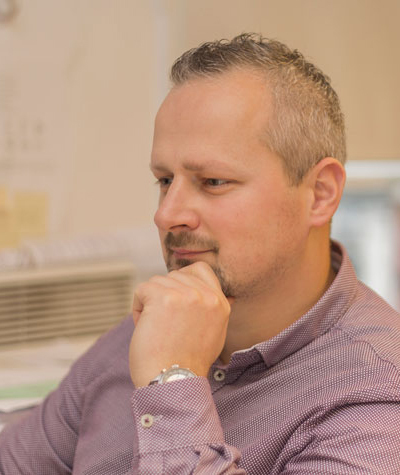 He is a committed member of the team and his role entails collaborating with the design team and the contractors to ensure the clients brief is met and industry standards are maintained. 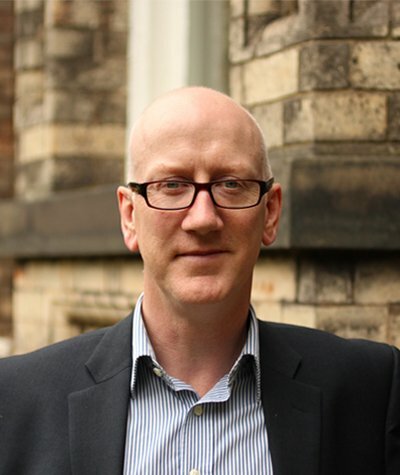 Graham is adept at managing multiple projects through to delivery. 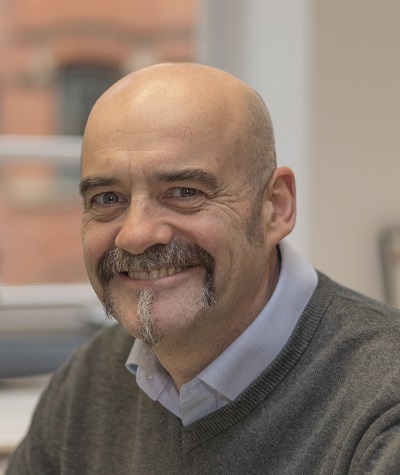 Mike joined FWP in 2009 having gained experience in both local authority and architectural/multi-disciplinary practices on projects within the commercial, industrial and healthcare sectors. 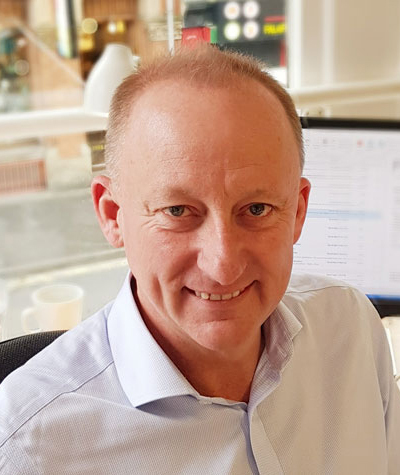 Whilst at FWP Mike has continued to develop his skills base in project management and in the development of projects from the initial concept through to fully detailed solutions.